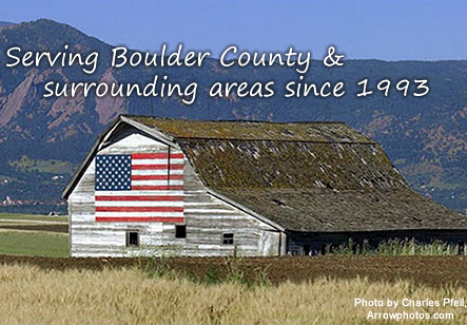 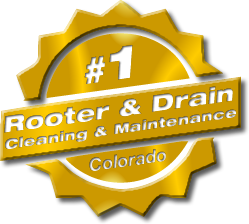 American Rooter is here to meet your sewer line high pressure water jetting needs. 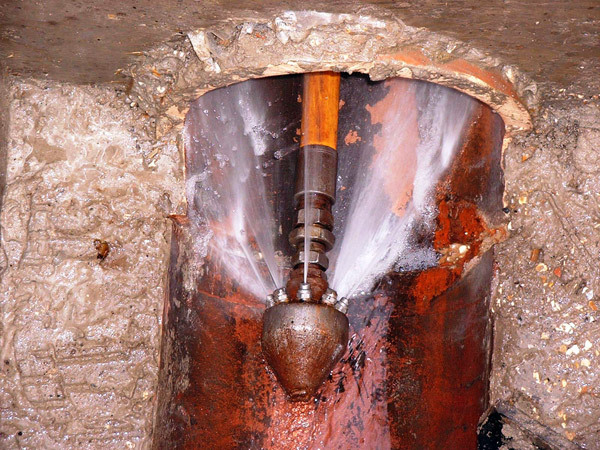 High pressure water jetting of the sewer line forces water under varying amounts of pressure into sewer lines, by breaking up and forcing the clog down the sewer line. 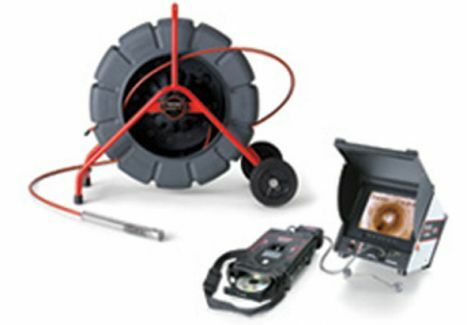 A nozzle is mounted on a high-pressure hose that guides a spray of water down the sewer line. 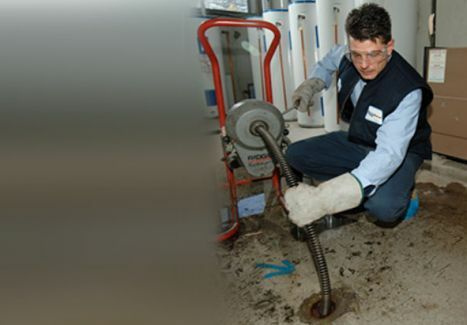 Typical uses include grease clog removal, tree root cutting, and removal of the nastiest clogs, where a rooting system has difficulty getting through the sewer line.